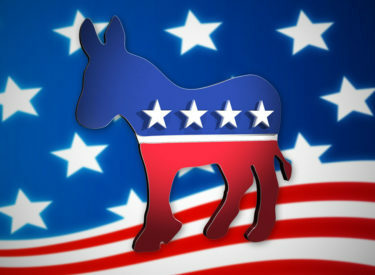 The Seward County Democrats Reorganization Meeting will be at 6:30 p.m. Thursday, June 29, at the Rock Island Depot, 4 Rock Island Road, Liberal KS. It will be a potluck with the main dish, drinks, and plates, cups, etc. provided. Participants are invited to bring a side dish, snacks, or dessert. “We had to reschedule the meeting in order to give proper notice according to the state party guidelines,” said Kay Burtzloff, county party secretary. “This meeting is open to all members of the local Democratic Party but also anyone interested in the Democratic Party.” Included in the agenda is electing county officers and appointing committee precinct men and women. For more information or to RSVP for the meeting, contact Burtzloff at 620-629-0203 or visit the Facebook page, Seward County Democrats.